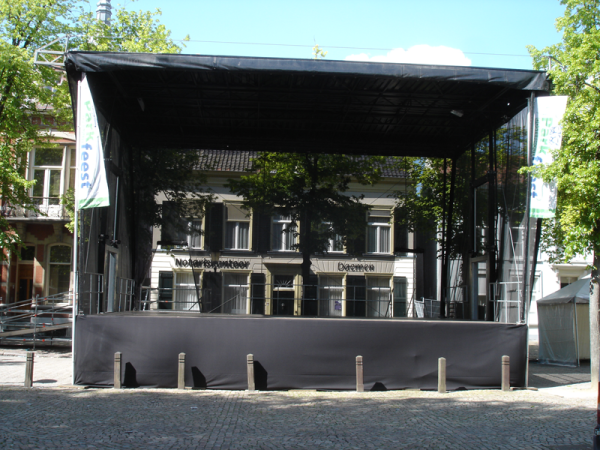 Looking for a stage? 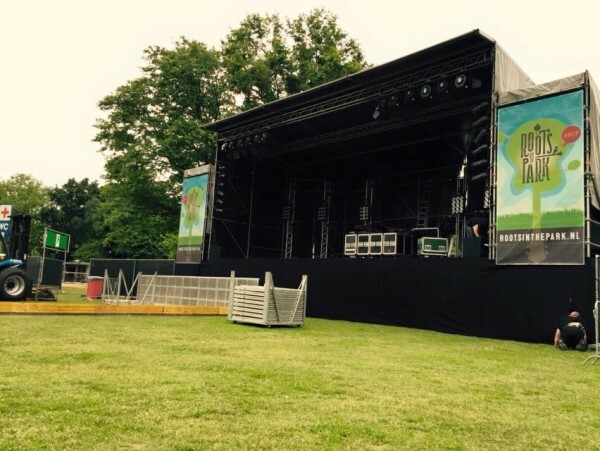 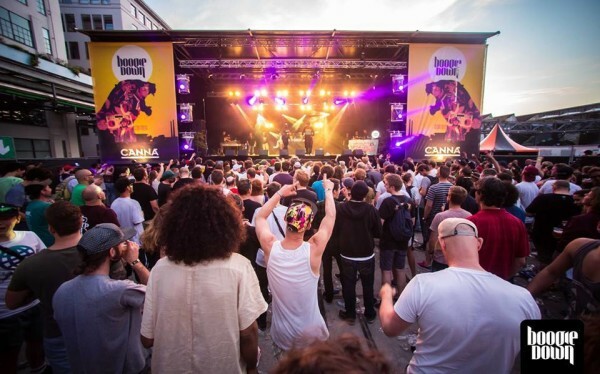 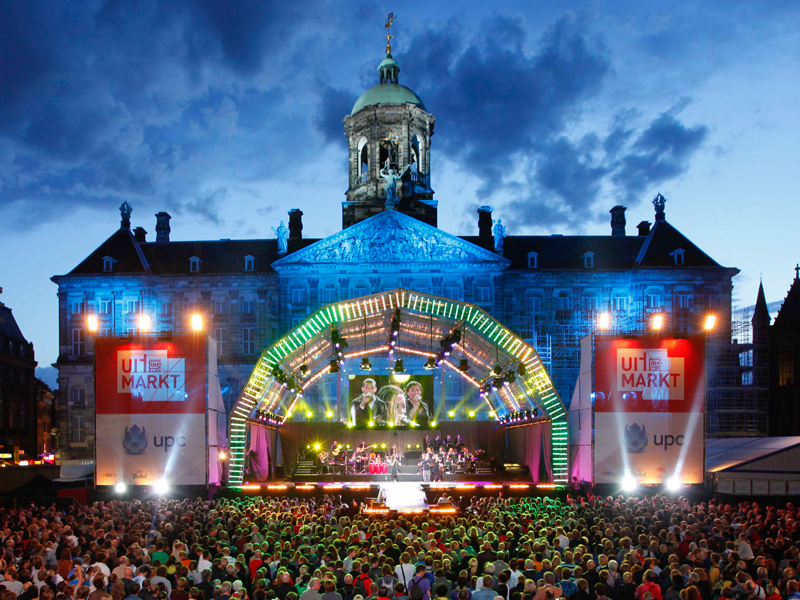 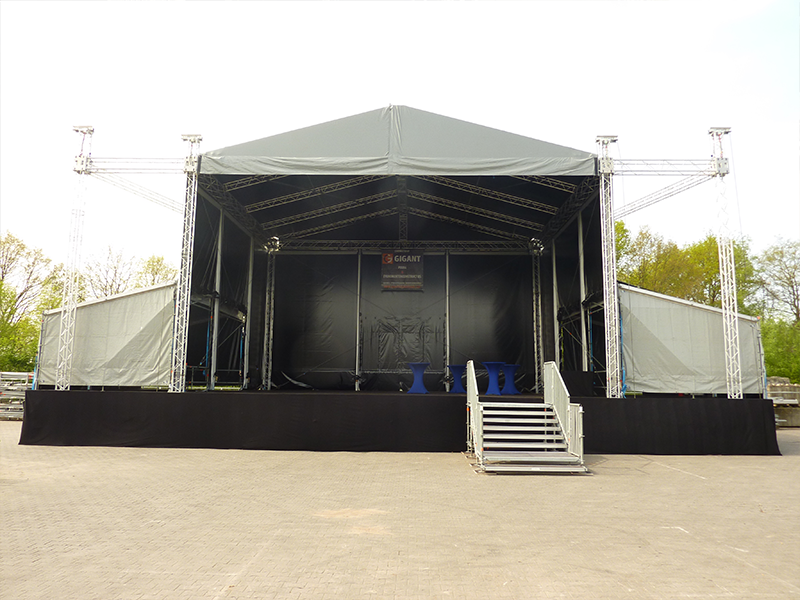 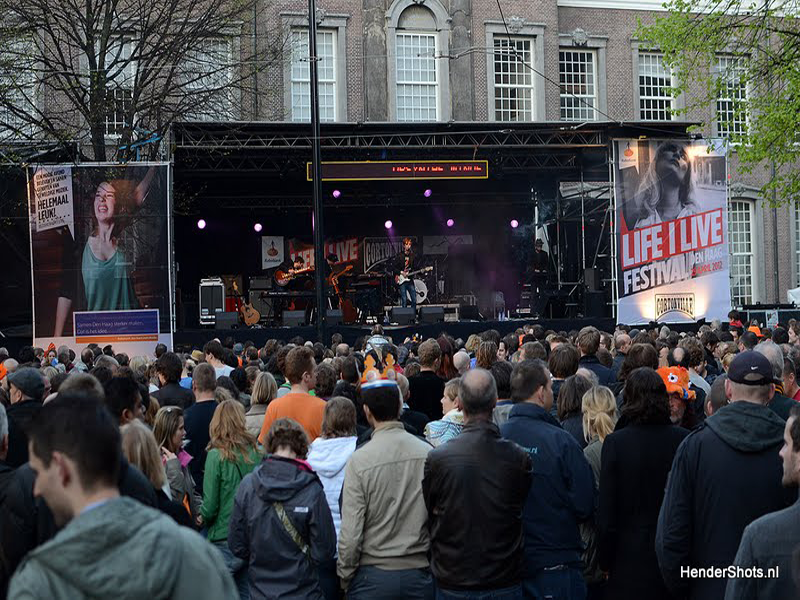 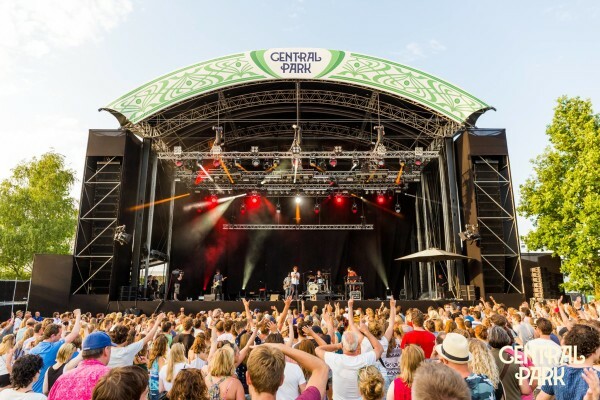 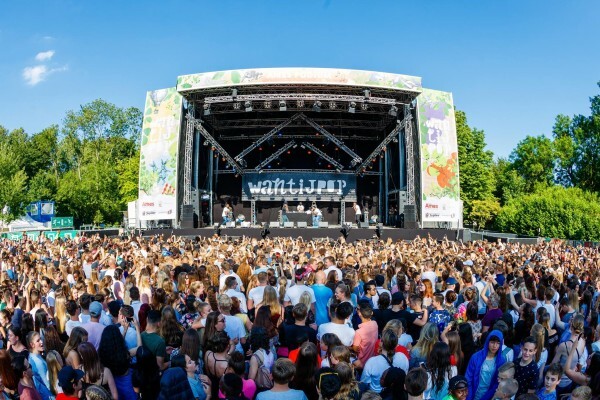 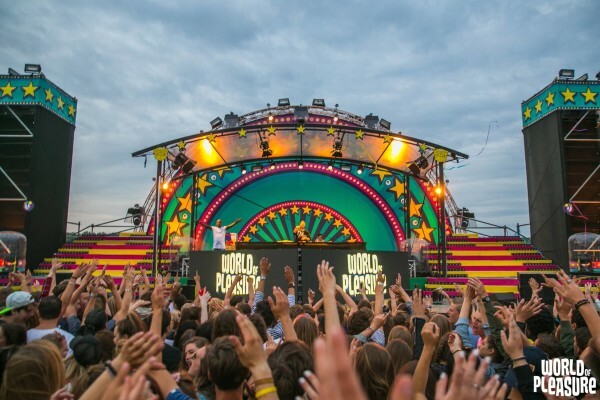 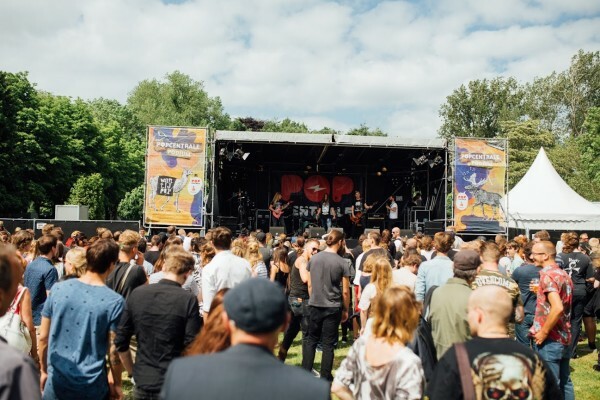 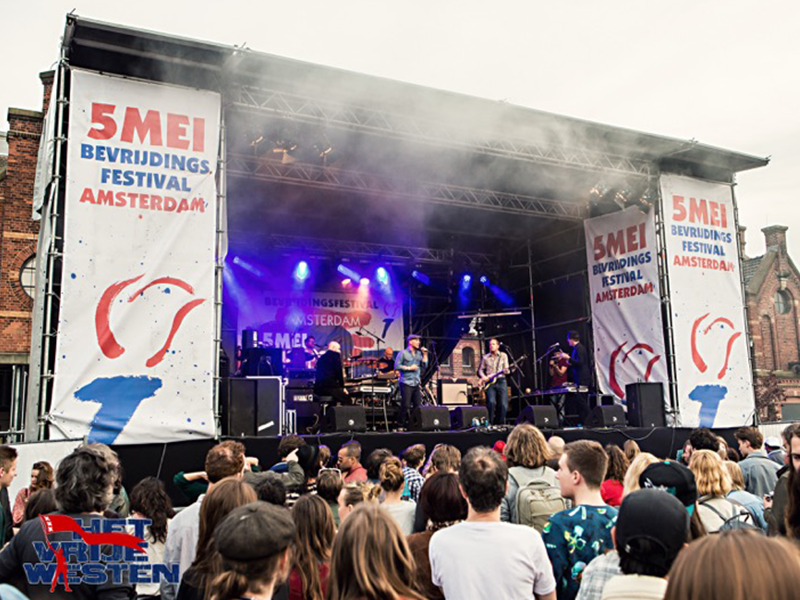 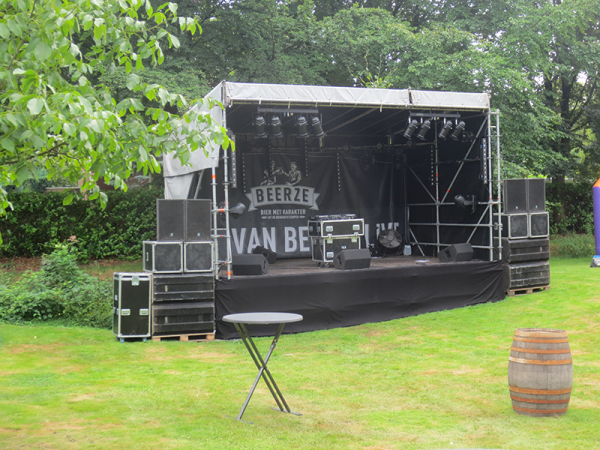 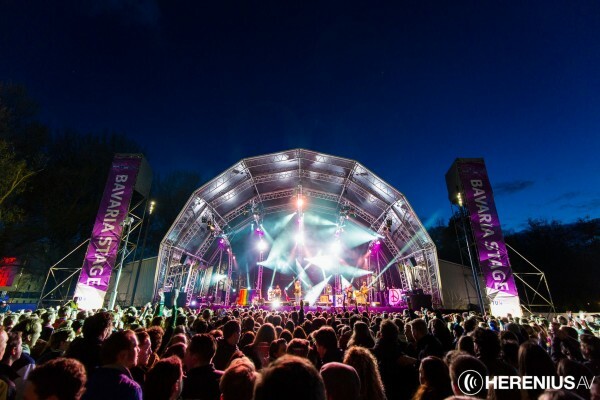 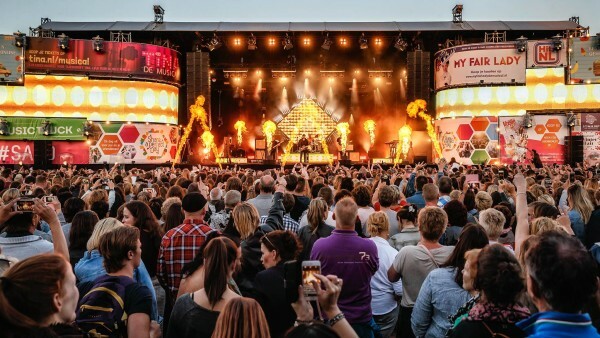 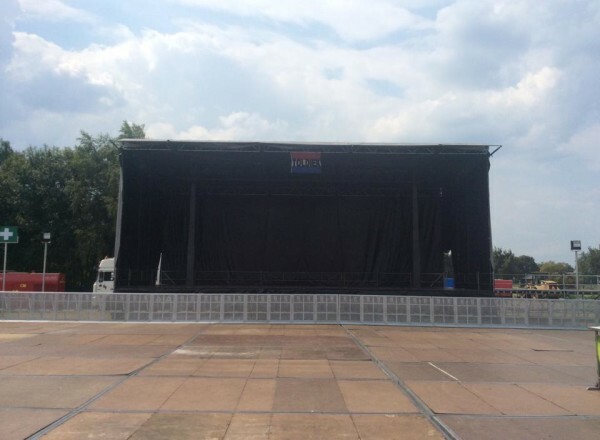 With covered stages from 4m2 to 450m2 we serve a wide variety of festivals and events. 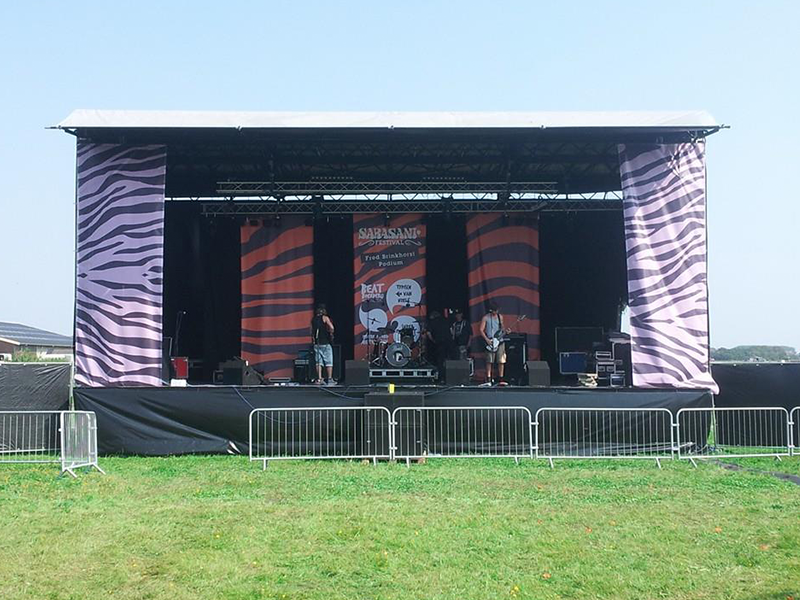 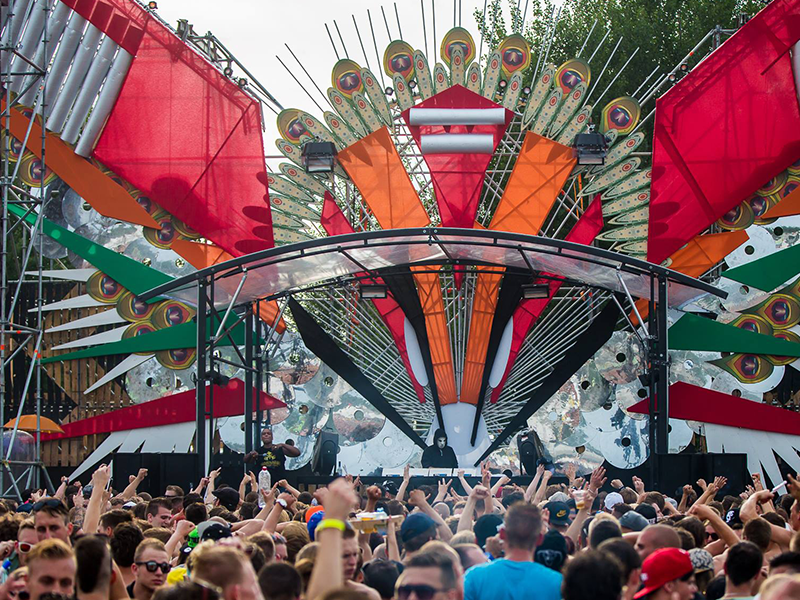 From a small stage in town to large stages for the most spoken festivals.